Microsoft today announced an update for its Windows App Studio platform that allows anyone to create basic apps: it now works with Windows 10. The app’s UI has been revamped to match Windows 10’s aesthetic, and it now supports the Universal App Platform Microsoft has touted for its new operating system. That means the apps will work across phones and desktops alike – responsive design allows them to change their look to best suit the respective hardware. 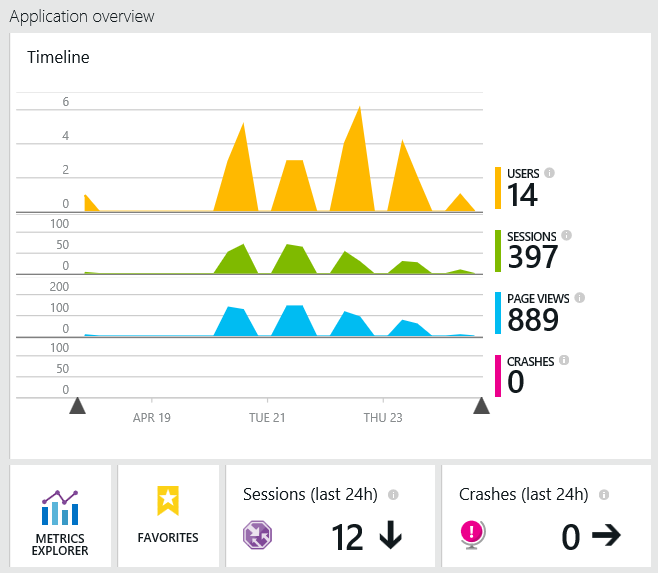 App Studio can still create Windows 8.1 apps too. And though App Studio doesn’t yet allow you to sideload your apps to test on a phone, developers can try it using either the phone emulator or a Visual Studio. The Windows 10 Store will be open for app submission in the summer. If you want to try your hand at some new apps, head to the Store Beta in the Windows 10 Preview and download App Studio.